Want to get closer to God this Christmas? God With Us is a series of reflections from The Church of England that draw on the simple but profound truths of the season. December may be a time of year when moments of peace and quiet reflection are in short supply. God With Us: Your Christmas Journey is designed to help you make the most of such moments whenever you can. It offers thirteen short and simple reflections to help you explore the message of so many Christmas readings and carols - that God is with us. There is one for each day from Christmas Eve to New Year's Day, as well as one each for the four weeks of Advent. Each reflection is accompanied by a picture, a challenge and a short Bible reading to help you make connections between the Christmas story and your own life, and take the next step on your journey of faith. 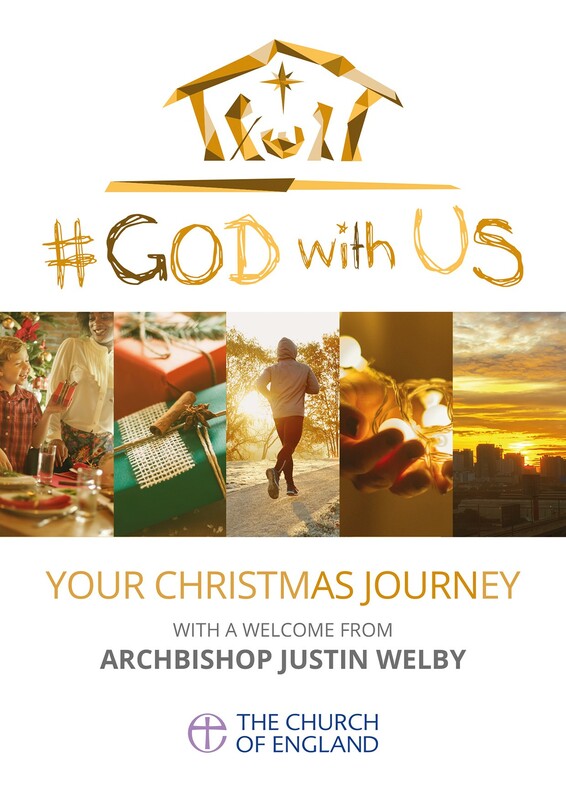 God With Us (Single Copy) by John Kiddle, Justin Welby was published by Church House Publishing in September 2017 and is our 16725th best seller. The ISBN for God With Us (Single Copy) is 9781781400661. Be the first to review God With Us (Single Copy)! Got a question? No problem! Just click here to ask us about God With Us (Single Copy).